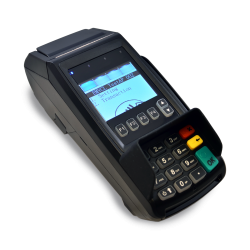 Dejavoo Z6 is a designed for ease of use in card-present transactions. 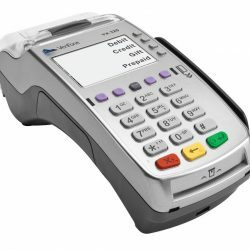 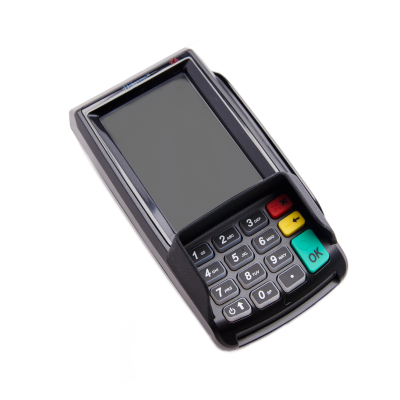 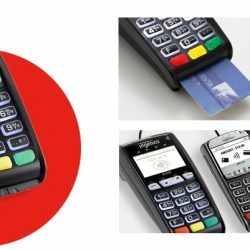 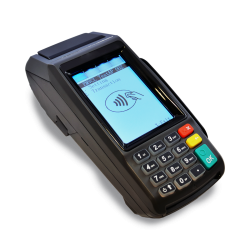 Touchscreen and versatile the Z6 PIN Pad terminal is EMV certified and an excellent solution for SPIn (SemiIntegration to a POS System) or as a simpe PIN Pad via USB. 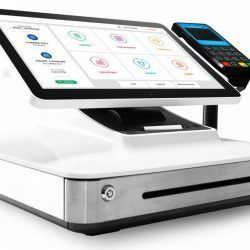 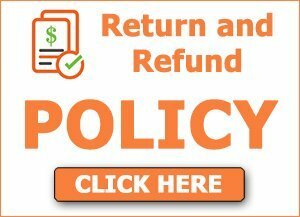 Signature on the display and the GOGreen electronic receipt option make PIN Pad terminals the ideal option to complete your merchants countertop Needs. 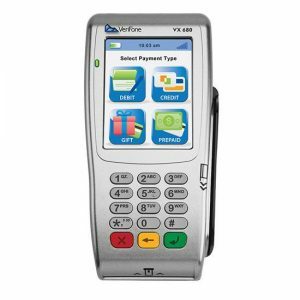 Two operating modes: “Dispatch” – using a Z3-6 as a Pin Pad terminal or a “Simple” Pin Pad – Using the device as a secured Cards reader device obtaining authorizations via Dejavoo Terminals.